When it comes to air purifiers, CADR is king. CADR, a rating assigned by the Association of Home Appliance Manufacturers, tells you what size room an air purifier can, well, purify. We tested out nine that clean close to 360 square feet and looked at ease of replacing filters and features like air quality sensors and Auto settings. We then spoke with air quality specialists and physicians about the importance of True HEPA filters and secondary filters before landing on our two top picks. In order to cover the majority of rooms, we focused on units that offered the highest CADR ratings and ACH rates we could find (which averaged around 200 to 300 and four to six, respectively). These units are powerful enough to clean close to 360 square feet, which is ideal for most homeowners. That said, we left off one model, the Airgle AG500, which had an exorbitant price tag coupled with mediocre specs. 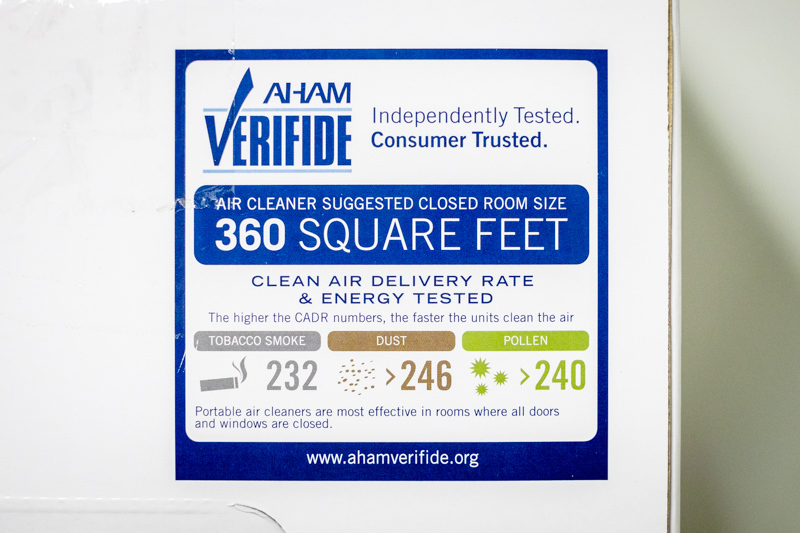 AHAM CADR rating labels are listed right on the box of any AHAM-verified air purifier; this one is from the Coway 4-Stage Filtration System, one of our top picks. 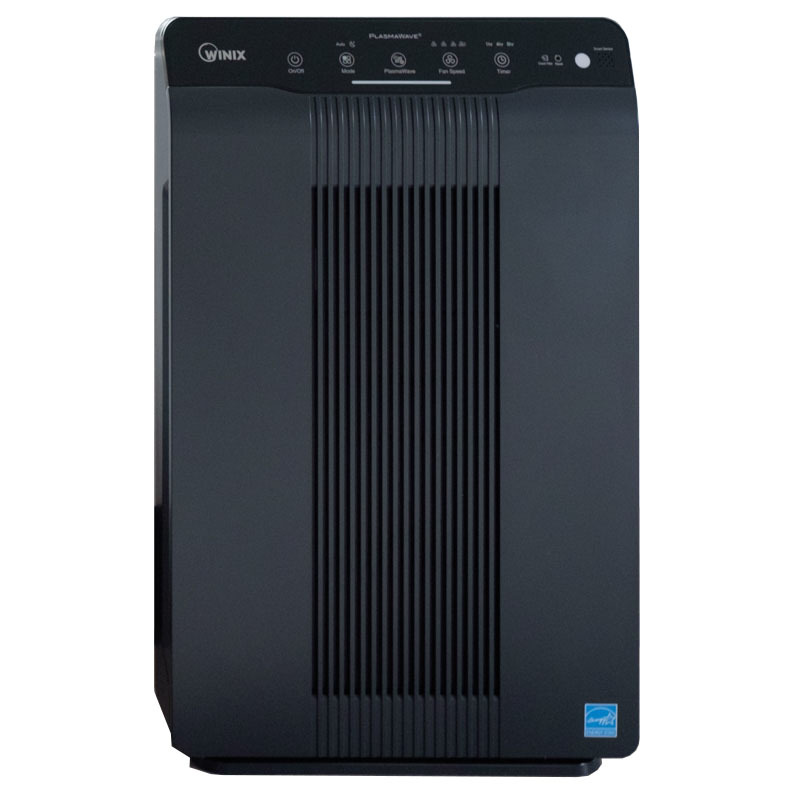 For air purifiers, a True High Efficiency Particulate Air (True HEPA) filter is the gold standard. True HEPA filters are recommended by organizations like the EPA, the American Lung Association, and the American Academy of Pediatric Allergy and Immunology. For testing purposes, we required a True HEPA filter. Three brands fell out of the running here. SheerAIRE and Idylis both offered models that advertised HEPA filtration but proved to have only HEPA-type filters upon inspection. Blueair, meanwhile, uses a proprietary filter that promises to be better than a True HEPA, but we couldn’t find any research to support these claims. Given the lawsuits over misleading air purifier claims in the past, we opted for models with transparent, proven-effective technology. A pre-filter is a sort of bodyguard for your primary filter. These screens work as the first line of defense, capturing large airborne particles like dust and pet hair that would gunk up the main HEPA filter, which is what actually “purifies” the air. “Basically, pre-filters increase the lifespan of the HEPA filter,” Ray Wu, CEO of Wynd and air quality expert, told us. Pre-filters last for about three months. Then they’ll need to either be replaced or, with lots of models, washed or vacuumed. 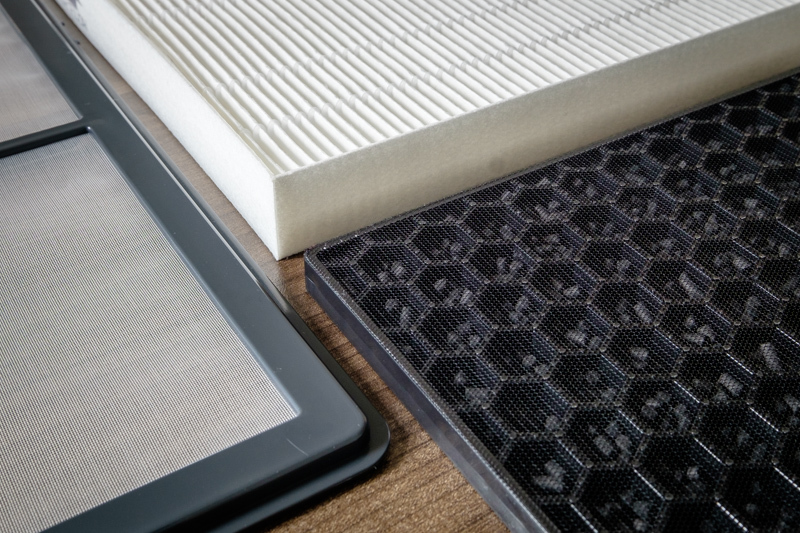 Secondary filters add to a unit’s efficacy and can boost the lifespan of the HEPA filter — the HEPA doesn’t need to work so hard if it has some help. We preferred charcoal as a secondary filter, which absorbs gases and odors too small for a HEPA filter to catch. Clockwise from left: a pre-filter, which often looks like a window screen, a true HEPA filter, and a secondary filter, with pockets of charcoal. With this base criteria in place, we brought in all nine remaining contenders for testing. During testing, we looked for a few specific metrics: ease of use (air filter replacement, convenient design), features offered (user-friendly control panels, auto settings), and general cost effectiveness over time (power saving modes, cheap replacement filters). Our two top picks excelled, meeting or exceeding our expectations in each area. The other seven systems we considered sometimes had slightly better technical specs, but these tiny increases in coverage equalled hundreds of additional dollars upfront, often for machines that were bulky or counterintuitive to use. Left: Our top pick, the Winix 5500-2 Air Cleaner. Right: the bubblier Coway 4-Stage Filtration System. An efficient air purifier equipped with all the bells and whistles. Above all else, Winix stands out for its lineup of features. Its completely digital panel lets you control the purifier’s speed or enable PlasmaWave Technology (which, when activated, claims to “instantly neutralize airborne viruses, bacteria, chemical vapors, odors, and gases”). The simplicity of this digital panel extends to its sensors: The Winix’s glowing LED lights shift from blue to red the more polluted the air. It’s not just looks, though; the Winix is also packed with features that make life simpler if you don’t want to constantly monitor your machine. Specifically, a built-in air quality sensor automatically runs the fan at its lowest when the air quality is good — a nice touch for your peace of mind and for saving power. Other models like the Blueair air purifier came with some controls and sensors, but they weren’t nearly as robust as those on the Winix. Simple digital design and a full breadth of automatic features won us over. Popping the hood of the Winix was easy. The cover uses magnets to snap in and out of place, and each filter locks inside the next — there’s no question where each piece should be when replacing the filters. By comparison, the Coway is much flimsier, and it takes a couple of tries to put the front and pre-filter back on after you remove them. Air purifiers can get expensive, often topping the $600 mark. That’s why the Winix, at less than $200, is so impressive: It’s powerful enough to cover 360 square feet and comes with features like air quality sensors and Auto settings that are found on more high-end air purifiers. If you’re looking for a powerful air purifier that comes with all the bells and whistles (but not with a high price tag), the Winix is worth considering. Admittedly, there are more powerful air purifiers on the market. The Winix U450, for example, has higher CADR ratings, covering an additional 100 square feet. However, this 100 square feet comes at a cost: The U450 model is double the price of the 5500-2. The Winix 5500-2 may not cut it if you have an unusually large room, but its features and affordability still push it to the top of the lineup. 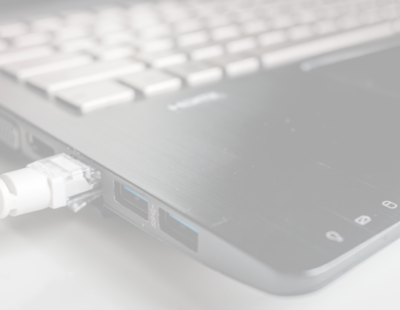 If you’re concerned about that additional 100 feet of coverage, you may be better off purchasing two 5500-2 units for features and cost-savings alone. A powerful air purifier that has long-term benefits. A major bonus of the Coway is its cheap replacement filters. A single replacement filter for the Coway costs about $15 less than a filter for the Winix, meaning the Coway averages out to be cheaper than the Winix in a few years’ time. This is a huge win if you’re concerned with savings and want to get the most out of your air purifier. The Coway ranks three points higher than the Winix in terms of CADR ratings for dust (although it is slightly worse at capturing pollen, coming six points below the Winix). It also notably excels in number of air exchanges per hour. At the max setting, the Coway averages five air exchanges for a 360-square-foot room with a nine-foot ceiling — the average ceiling height of a home. The Winix only averages four and a half air exchanges. While both numbers exceed the minimum recommendation by our experts, the Coway may be a better choice if you’re looking to make the most of a large room. 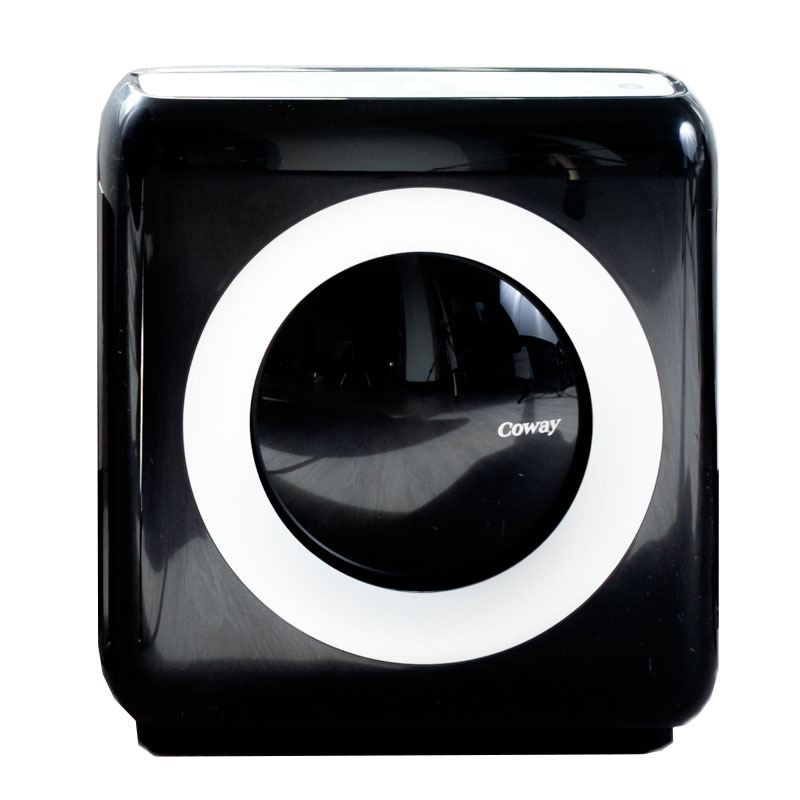 Unlike bigger air purifiers, which can stand out like a sore thumb in your home, the Coway is sleek and compact. It’s a bit wider than the Winix, but overall shorter. Because of this, it’s easy to place the Coway under a window without it feeling obtrusive. Plus, the black design with gray accents feels sleek and well-aligned with most modern decor. If you value aesthetics, you’ll likely want to choose the Coway over the Winix. Despite its otherwise-sleek design, the Coway is notably flimsier than the Winix. In our testing, it took a few attempts to replace the front and pre-filter after removing them. This is largely due to the fact that the Coway doesn’t have magnets to snap in and out of place; additionally, the filters don’t lock into each other as they do with the Winix. It’s not a deal breaker, but if you’re taking it apart every two weeks to rinse out the pre-filter (which is recommended for both units), the Coway is more of a hassle. 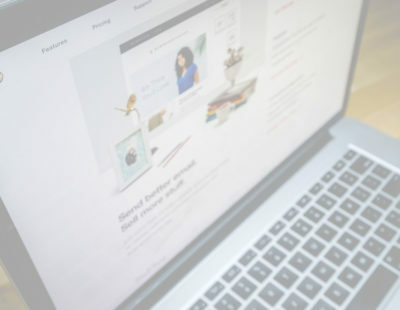 Air purifiers aren’t a one-and-done purchase — replacement filters and energy use will affect your bottom line, especially considering that air purifiers are typically left on at all times. To predict your electric bill, you need to know how many kilowatt-hours your purifier uses per day, multiplied by the average electricity rate where you live. When looking for an air purifier, make sure it fits your space. Air purifiers should never be flush against walls or furniture, as most units work best when they can take in air from all sides. If you have a small room, ensure that your air purifier is compact enough to meet basic requirements. Air purifiers come with more features than you might think. The Winix, for example, is equipped with features like timers, sensors, and a power-saving fan that automatically slows down when air quality is good. When researching air purifiers, think beyond simply purifying the air in your home and consider additional features you might need. If you’re seeking ways to keep your energy bill low, for example, you may choose to seek out a purifier with an Auto setting. How can you improve air quality in your home? An air purifier is the best way to improve the air quality in your home. However, cleaning can make your purifier’s job easier. Carpets hold lots of dust, pollen, and other irritating particles. (In fact, for people with who asthma or allergies, living without carpet is the best option.) Vacuuming helps remove these particles in order to improve air quality, especially if you use a vacuum with a HEPA filter. Do CADR ratings measure gaseous pollutants? No. 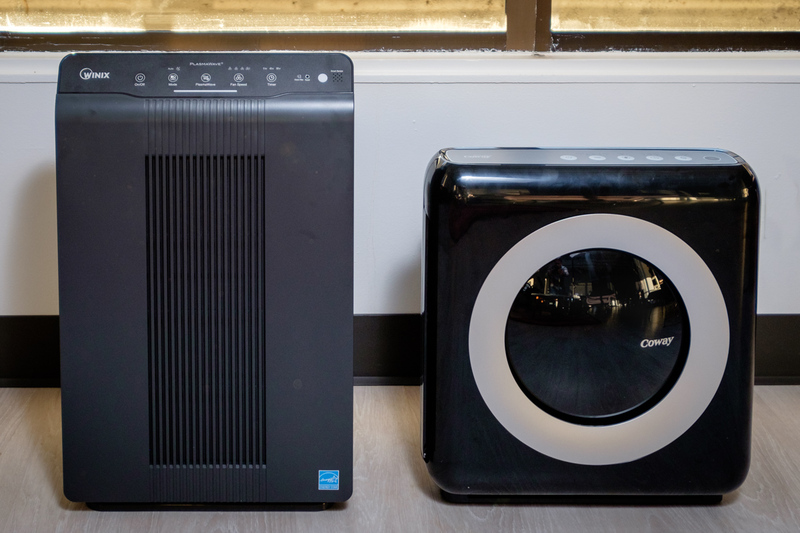 While CADR ratings give the most accurate representation of an air purifier’s ability to actually purify air, this testing method isn’t perfect. It doesn’t do anything to measure gaseous pollutants or very small particles (anything below the 0.3 micron threshold that HEPA filters are able to catch). That said, CADR ratings are currently the best option available, and these results are trusted by organizations like the EPA and Consumers Union. Is the air more polluted inside or outside your home? You may think that the air outside is more contaminated, but that’s not always the case. 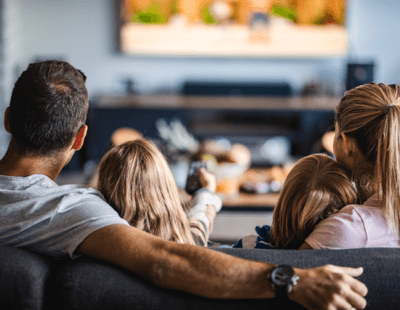 According to studies conducted by the Environmental Protection Agency (EPA), the air inside a home might be two to five times more contaminated with pollutants, be it animal dander, cigarette smoke, or soot. Do larger air purifiers have better CADR ratings? The short answer is yes. The largest purifier we looked at, the Honeywell HPA300, maxed out at 465 square feet and also had some of the highest CADR ratings. But that extra coverage is expensive, with the Honeywell retailing roughly double the cost of the Winix 5500-2.